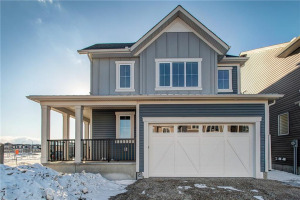 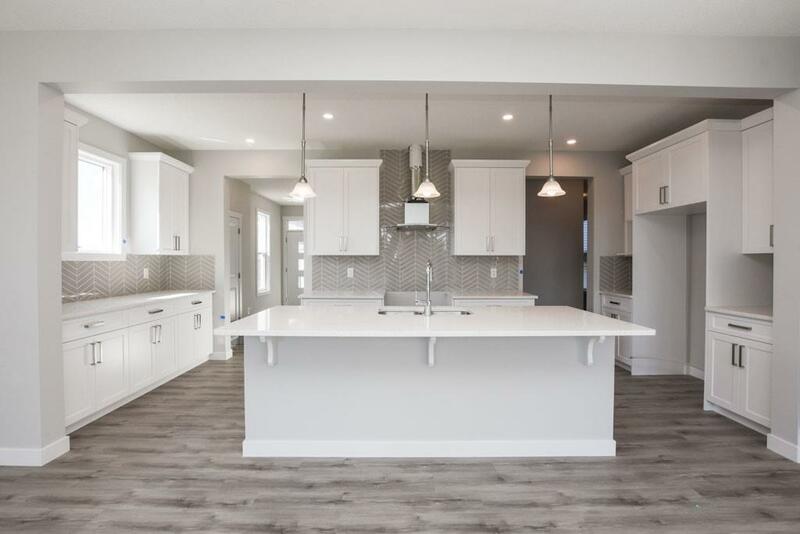 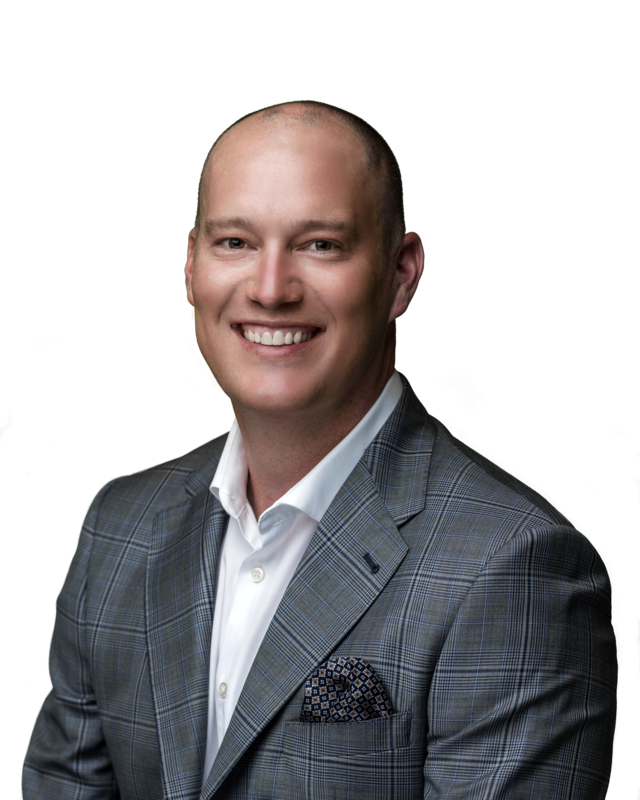 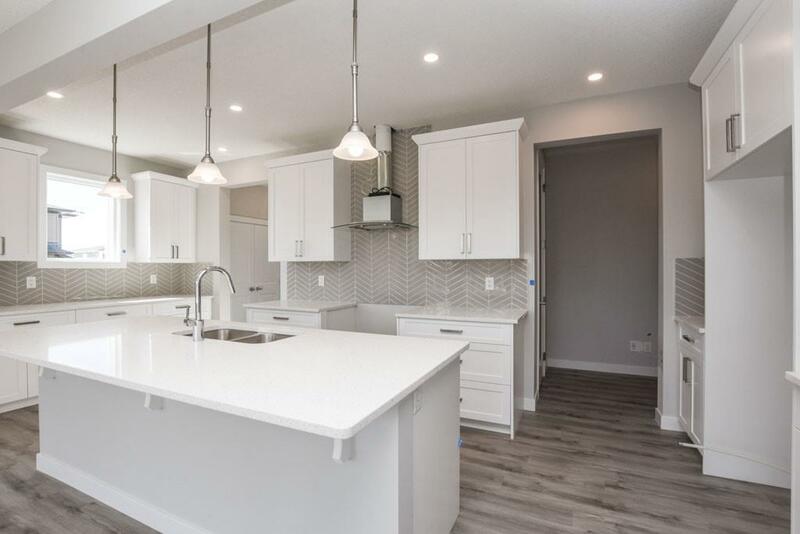 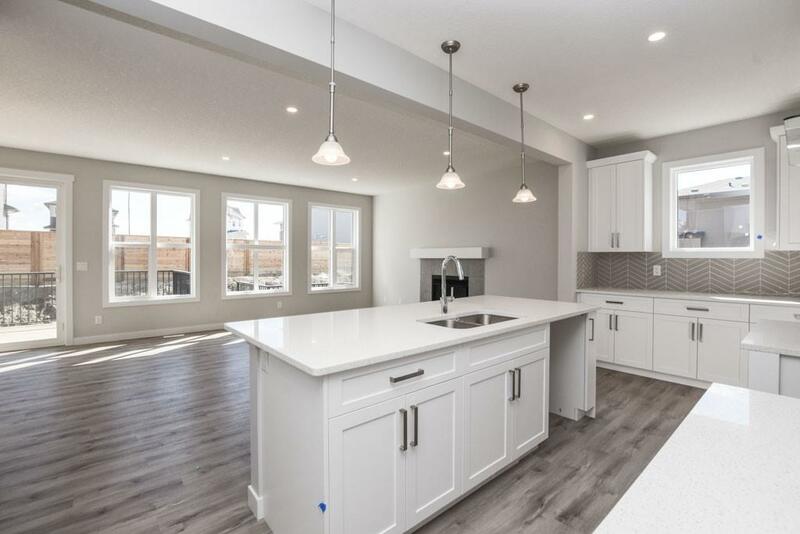 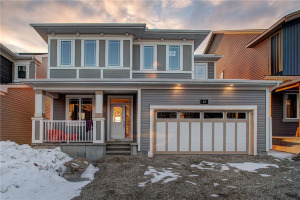 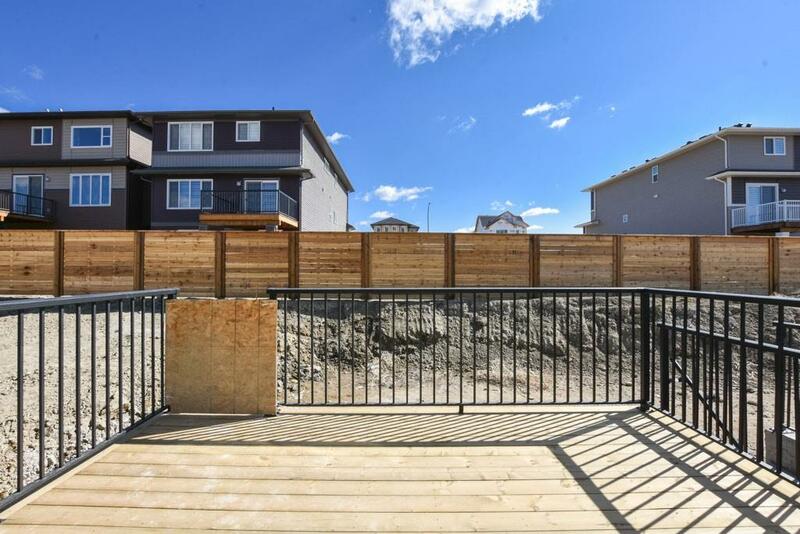 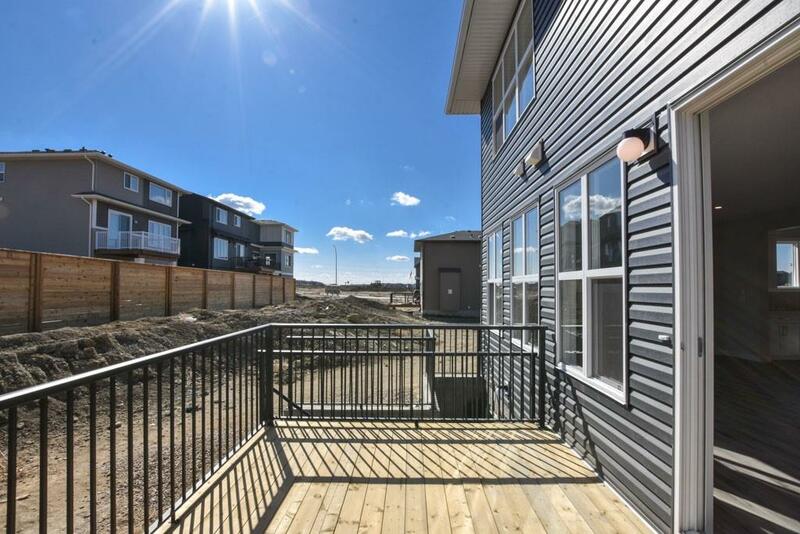 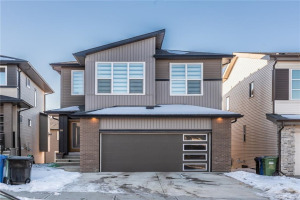 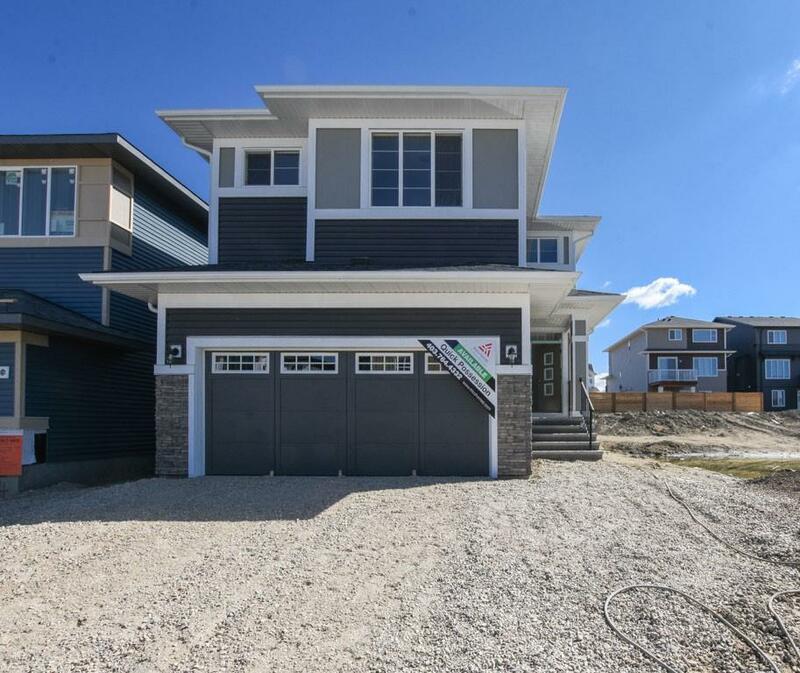 New build in one of Calgary's newest communities - Carrington. 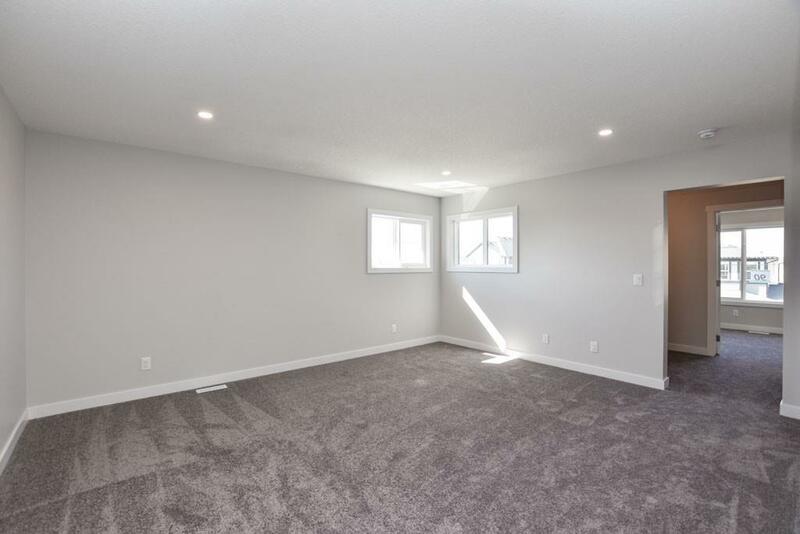 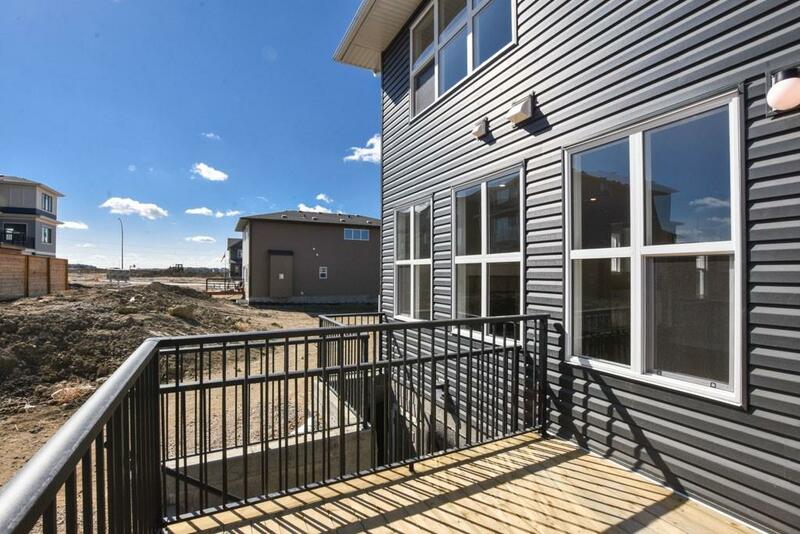 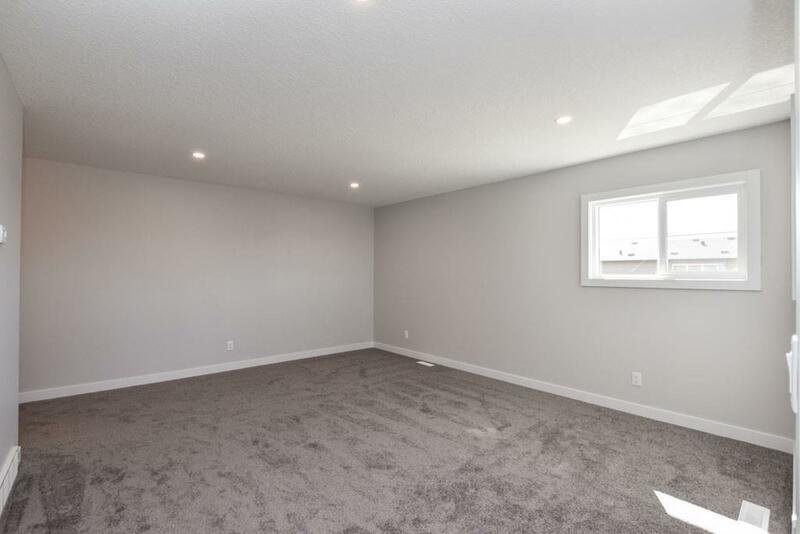 2,472sqft home with a WALK-UP basement, which you could easily suite. 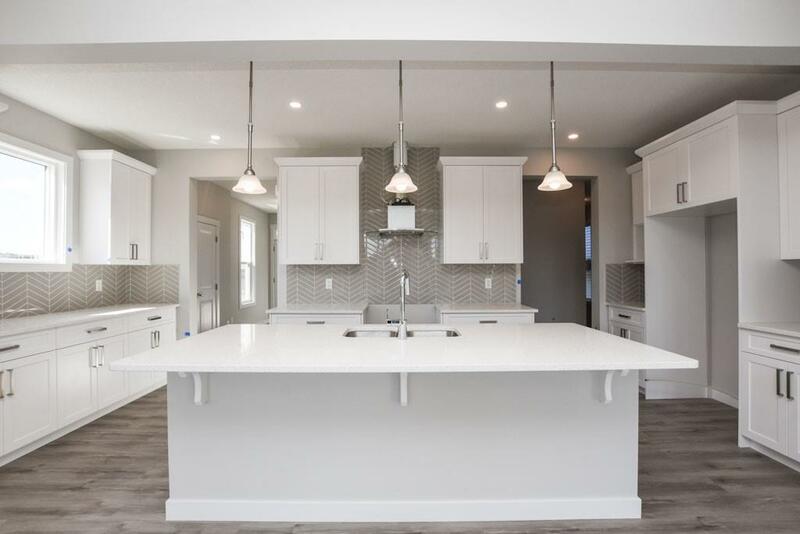 Kitchen is equipped with raised cabinetry, center island with breakfast bar, quartz counters, gas range with industrial chimney hoodfan. 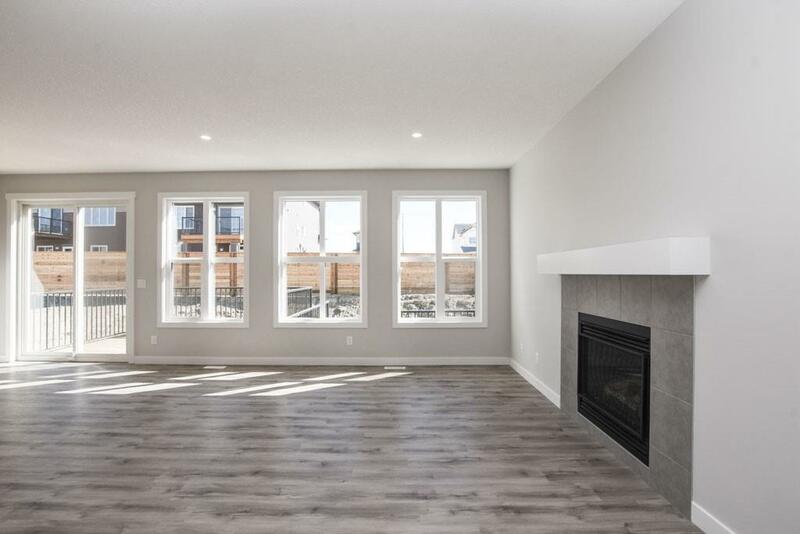 Spacious living area with gas fireplace. 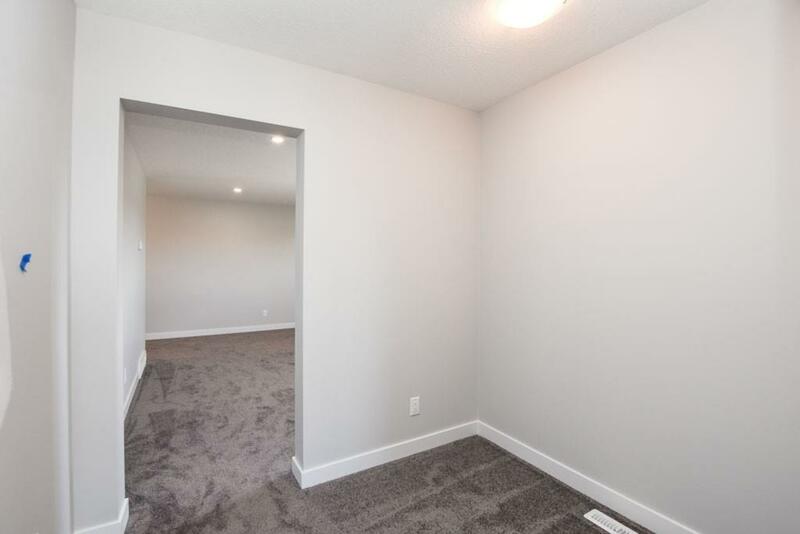 Also a flex room, the perfect home office. 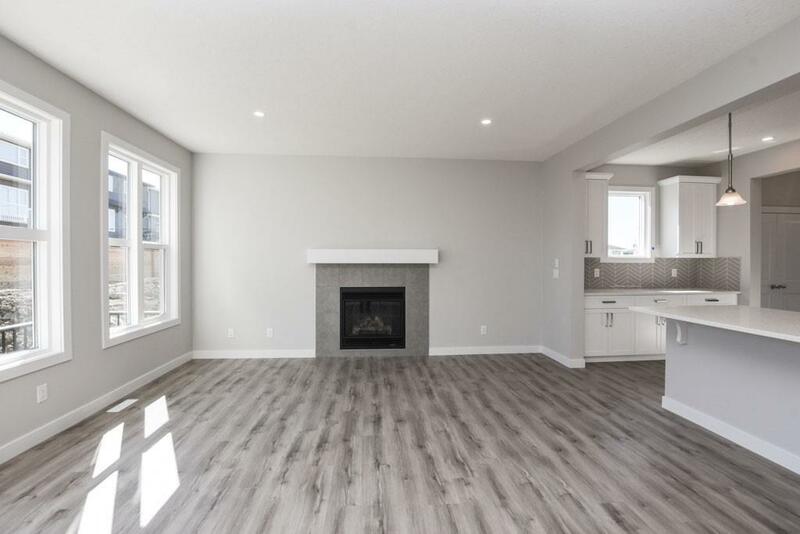 Upper level has 3 generously sized bedrooms, including the master which is equipped with a 5pc ensuite bath and walk-in closet. 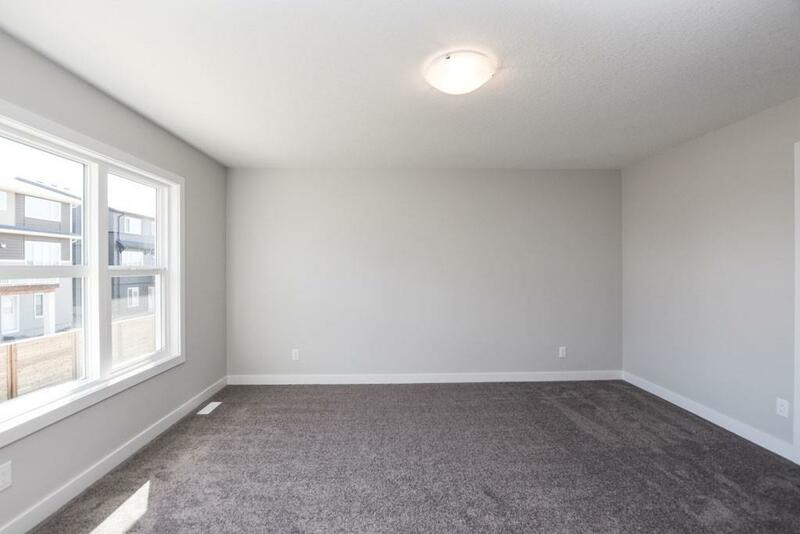 Centrally located bonus room. 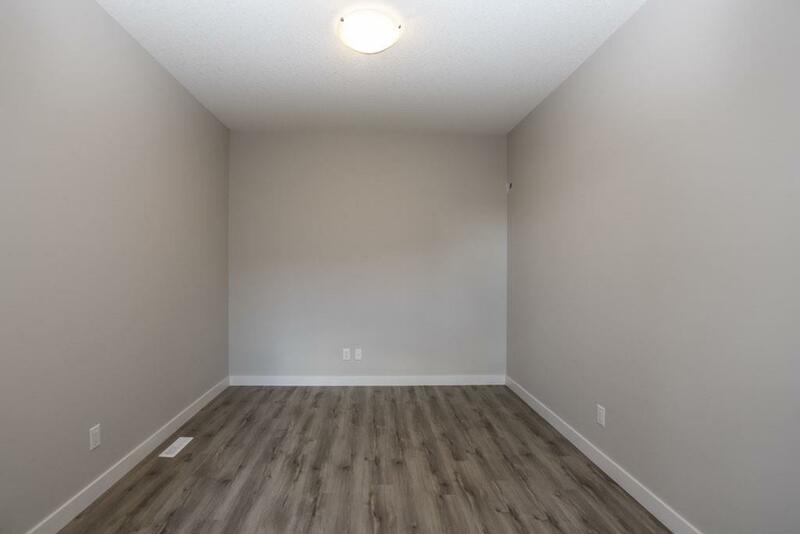 Upper level laundry and loft area which could serve many purposes. 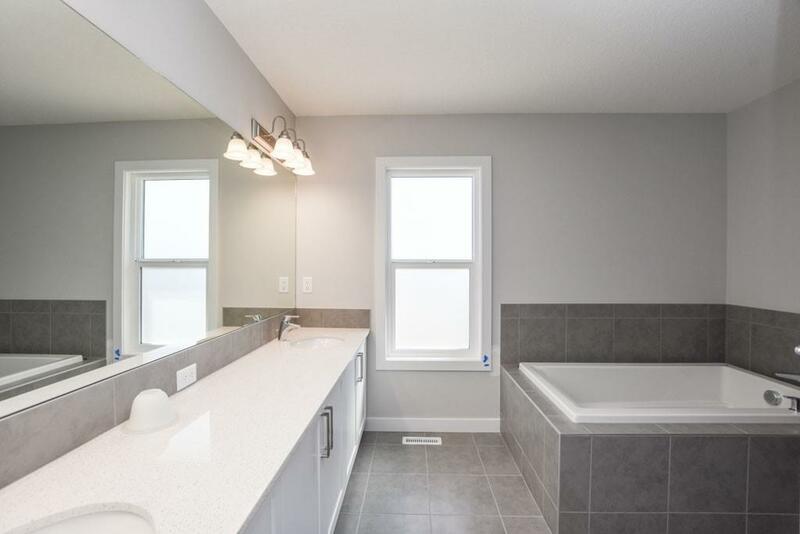 Quartz counters in all bathrooms. 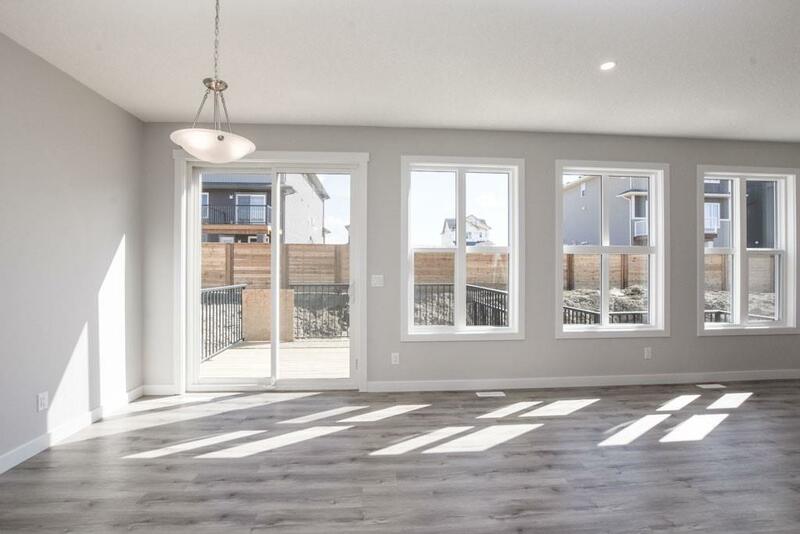 Walk-up basement is unfinished but does feature 9ft ceilings and r/i plumbing, ready for your finishing touch. 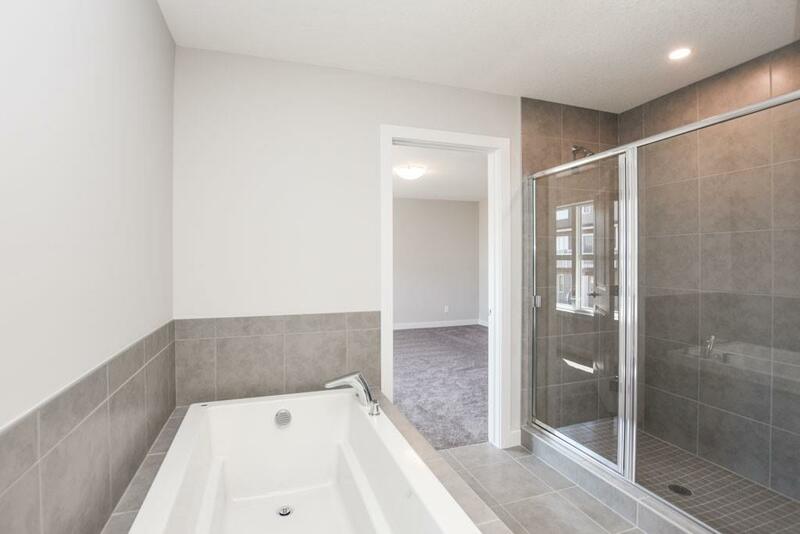 Other models and spec available, call today to book private viewing. 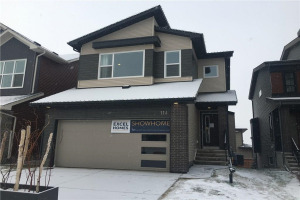 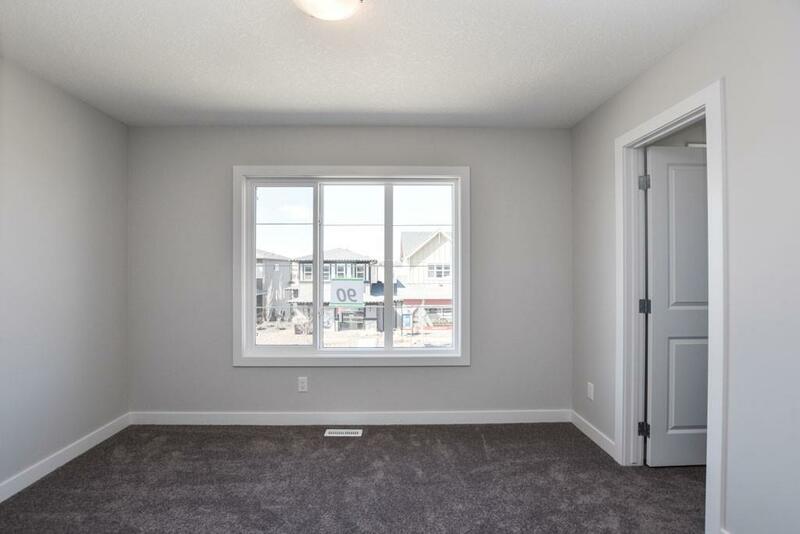 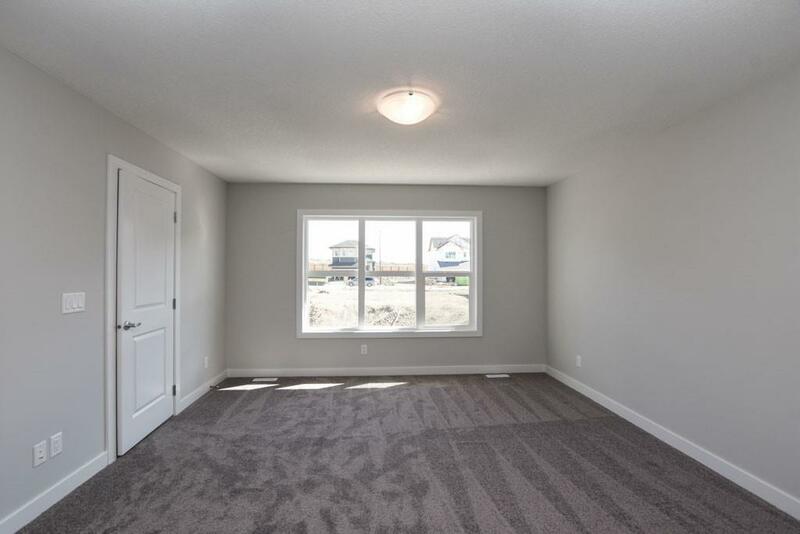 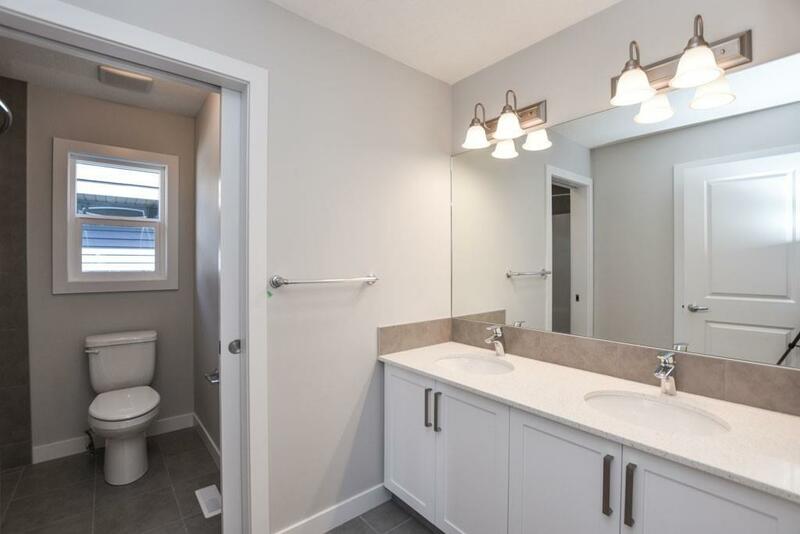 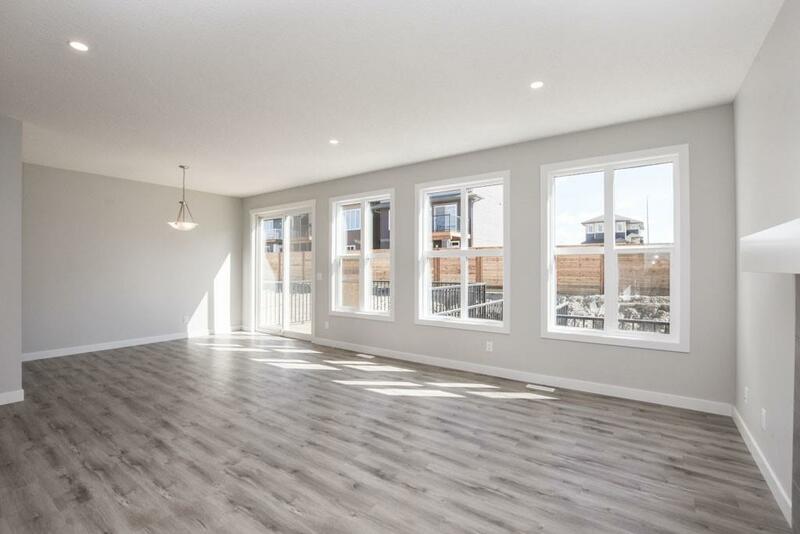 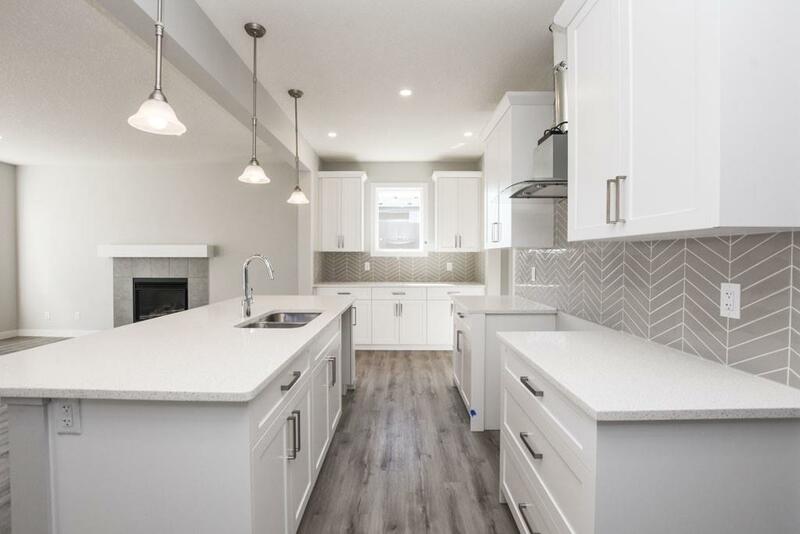 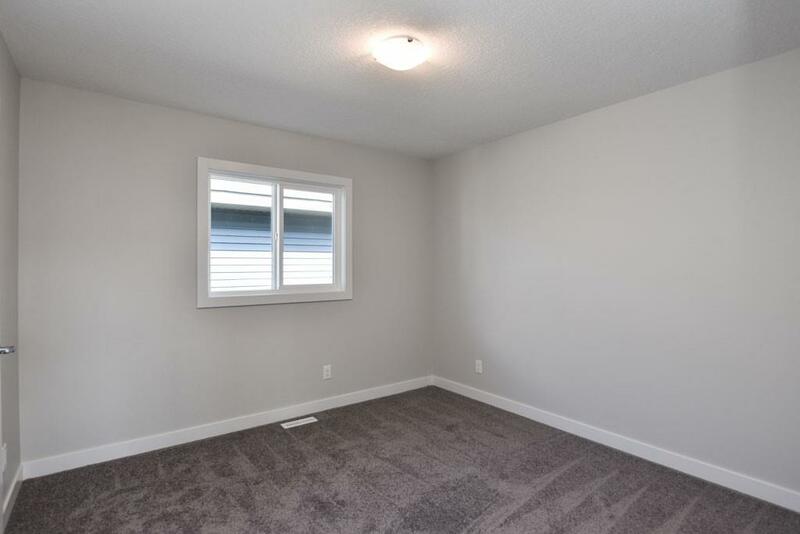 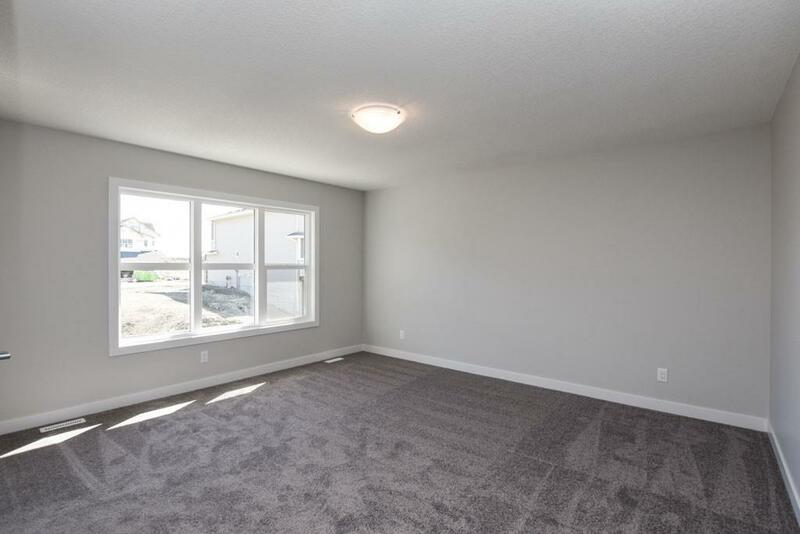 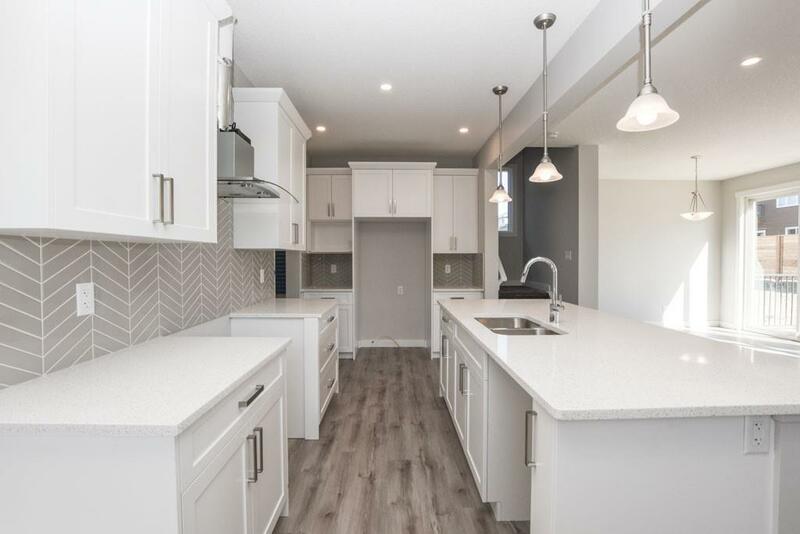 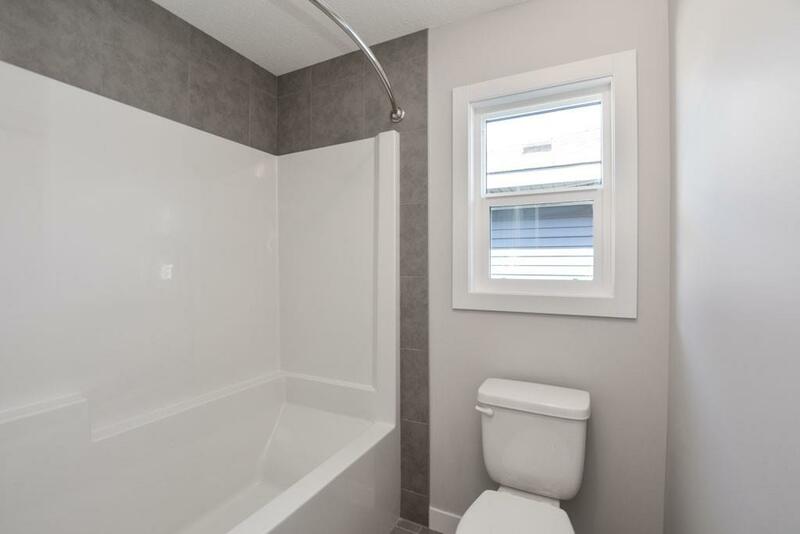 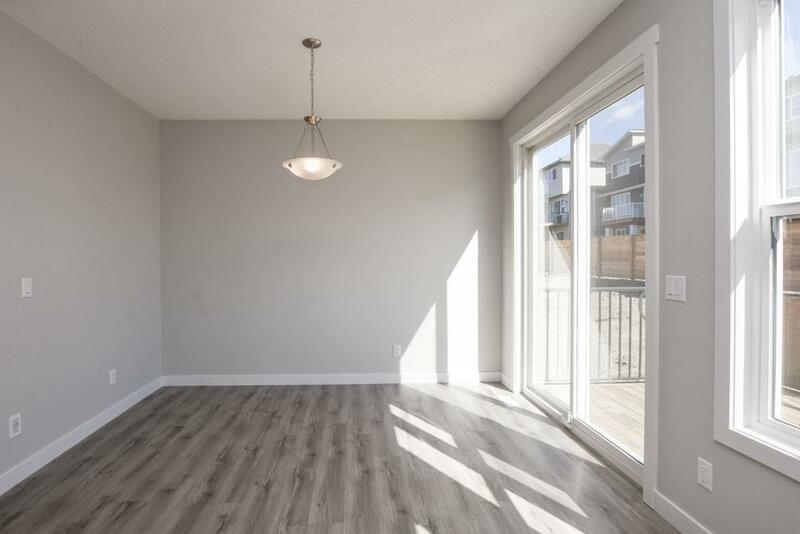 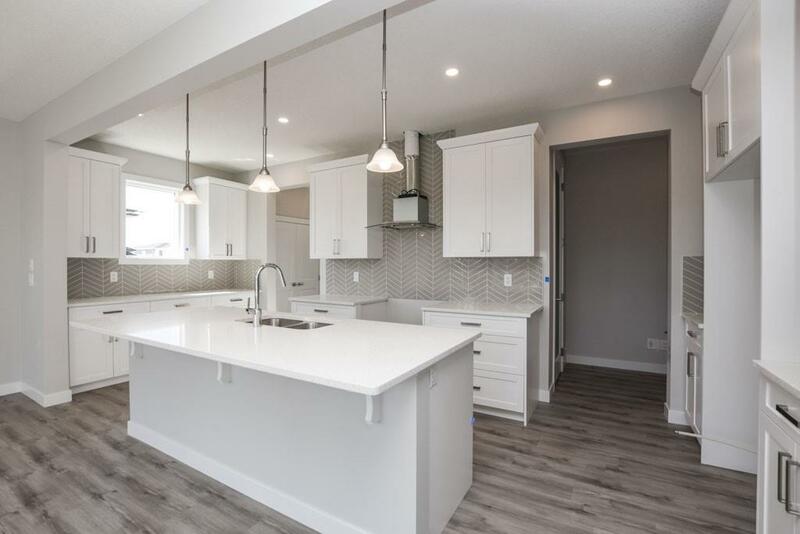 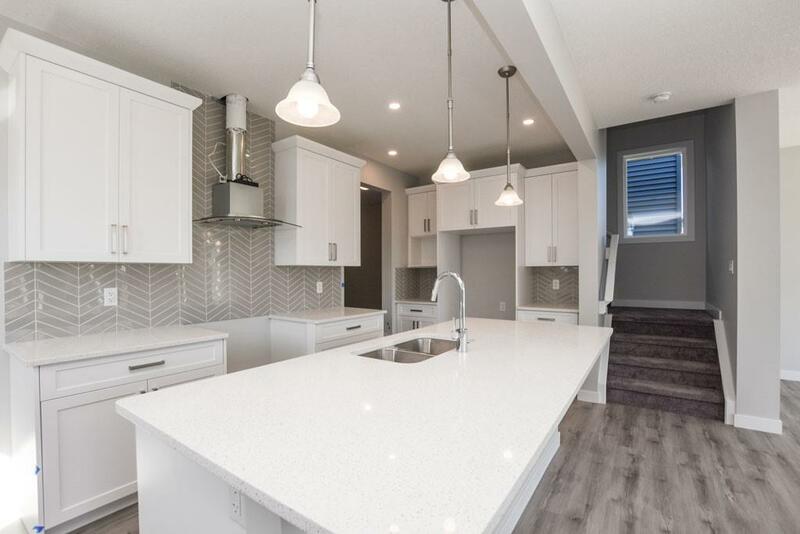 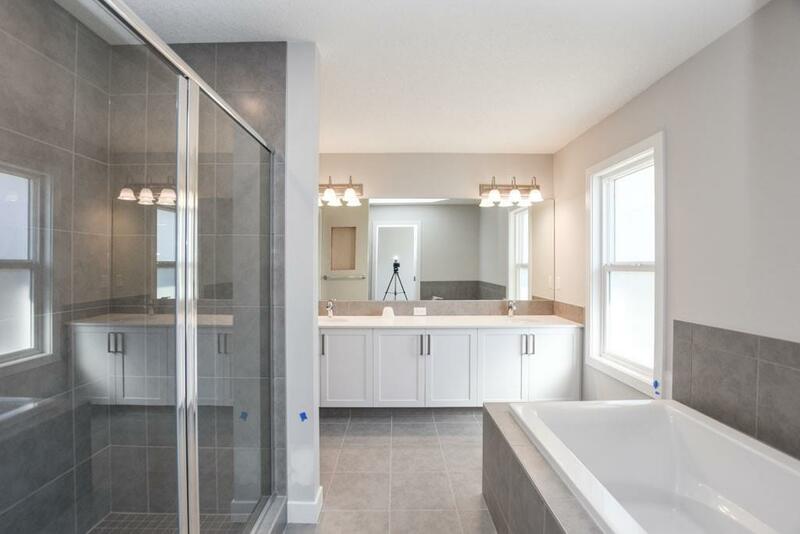 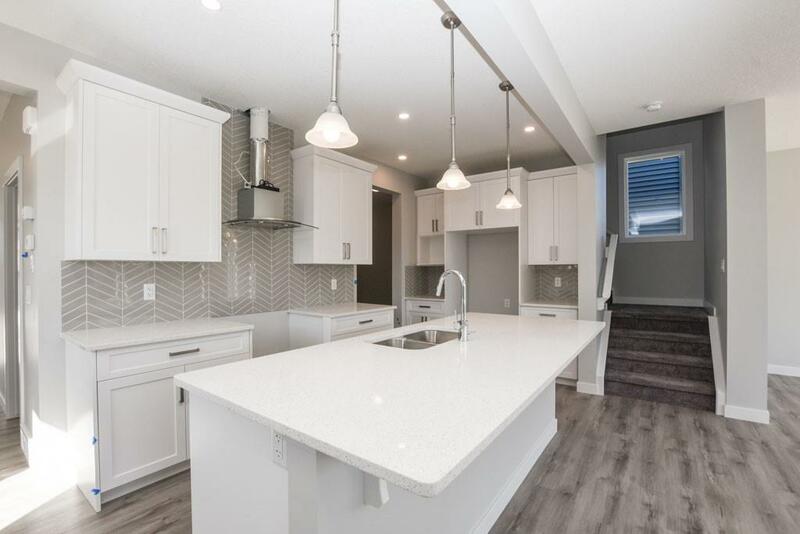 Pictures are of the same model of a showhome.